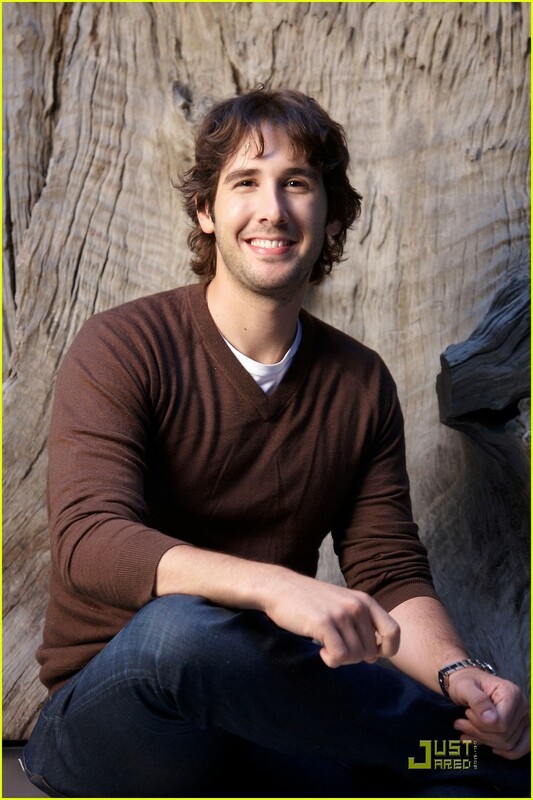 For those of you who don’t know, Josh Groban is a wonderful singer with a voice that absolutely makes me melt. Seriously, if I’m stressed or on a rampage, one of his songs has to come on for like 5 seconds and I instantly mellow. But he’s more than just a pretty face (and even prettier voice). Josh also write beautiful music with hauntingly romantic lyrics. Seriously, go look up the words for “So She Dances.” Absolutely gorgeous. 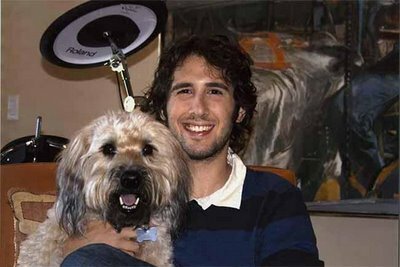 And the cherry on top: he loves his dog. If you follow Josh on Twitter or Facebook, you know that he tries to take his dog Sweeney with him wherever he goes (can we get a collective “Awww”). LOVE him. Love him, love him, love him!! Need I say more? Good 1st choice!